If you have a basement, chances are you have a sump pump. Unless you built your house yourself, it most likely just came with one and if you’re lucky, you’ve never had to use it. This unsung hero plays an important role in the first line of defense against a basement filling with water for whatever reason. As you think about it, you may think you don’t know much about them. Does my policy cover this? 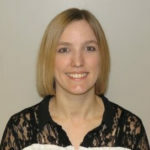 These are great questions and you should know the answers so that you’re prepared in the event you either need to use the sump pump or your sump pump does not work. Well, very simply actually. The pump is placed in a sump which is a pit or hole in the ground in your basement that is used to collect water filling your basement. Since it’s collecting the water in one location, it’s easier to pump it up its line and out of the house. Importance varies by many factors such as your location, house type, etc. 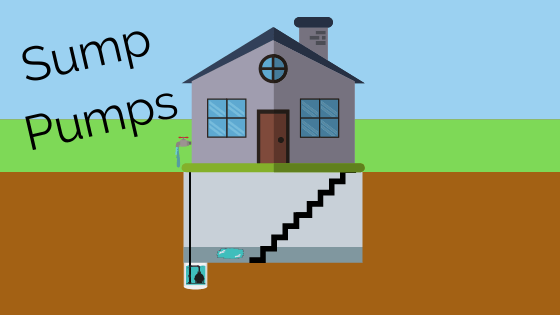 If you already have a sump pump, you probably need one and you should maintain it. If you are building a house, check with a contractor about the importance of installing one in your home. Damage is possible. If your sump pump fails, you are at risk of suffering water damages in your basement to your dwelling and your personal property. It is important to maintain your sump pump and have it checked annually if not semi-annually. In the event damages occur, it’s a good idea to have coverage. As always, speak with your MAX agent about water back up and sump pump coverage. These coverages will help bring you wholeness in the event your sump pump fails and damages occur. Your MAX agent can go over what is and isn’t covered so that you’re knowledgeable and prepared for whatever may come. The key is getting the coverage. This is an optional endorsement and must be selected prior to damages occurring in order to take effect. Next time you scoff at the eyesore in the corner that happens to be your sump pump, just remember, that sump pump is constantly on guard to keep your basement dry.